As expected, Amgen’s once-rejected osteoporosis drug has scored FDA approval, paving the way for a new bone-building option for the one in two postmenopausal women in the United States whose weakened bones make them highly susceptible to fracturing. Romosozumab is to be sold under the brand name Evenity. It functions predominantly as an bone anabolic agent that stimulates bone growth by inhibiting a protein called sclerostin, which ceases the production of bone, and enhances its breakdown. The current standard of care for the 10 million Americans with osteoporosis is a family of drugs called bisphosphonates — such as alendronate (originally sold under the brand name Fosamax by Merck) — that thwart cells called osteoclasts that break down bone tissue, but do not rebuild it. Evenity was tested in three late-stage studies: the 7,180-patient placebo-controlled FRAME study in postmenopausal women with osteoporosis; the 4,093-patient ARCH study in postmenopausal women in osteoporosis, which tested the drug against alendronate; and the 245-patient placebo-controlled BRIDGE study in men with osteoporosis. All three pivotal studies showed the monoclonal antibody was effective, but serious CV adverse events were observed in the ARCH trial, which prompted the FDA to originally issue a complete response letter to deny approval in postmenopausal women with osteoporosis. Taking into account the CV signal and feedback from the FDA about the paucity of anabolic agents, Amgen and Belgian partner UCB re-submitted an application to market drug last year, but for a narrower patient population: postmenopausal women with osteoporosis who carry a high risk of fracture, or patients who have failed or are intolerant to existing osteoporosis therapies. 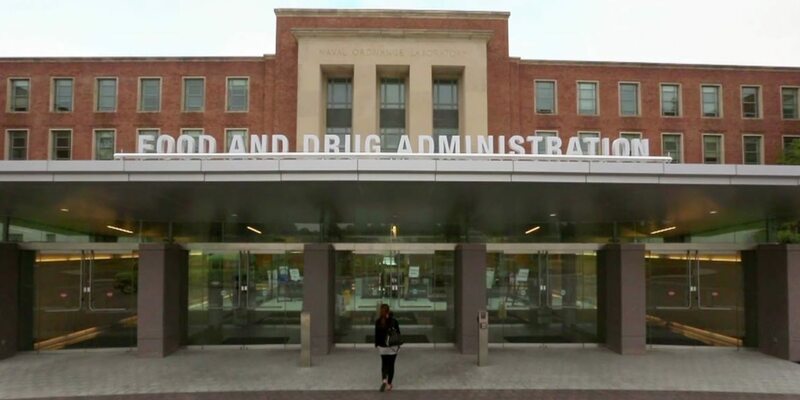 In an outside meeting of experts to the FDA in January, panelists largely backed the drug, despite the CV concerns. 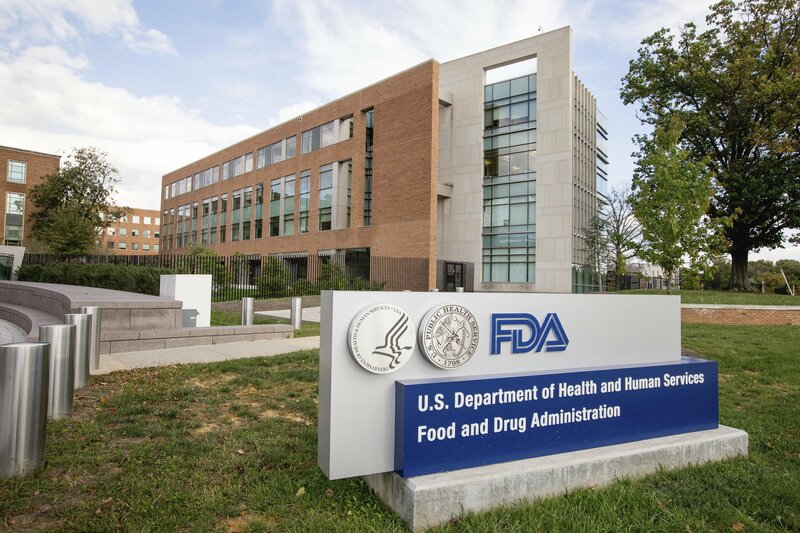 The FDA acknowledged the CV issue in Evenity’s label by highlighting that the use of the drug may increase the risk of heart attack, stroke and cardiovascular death in a black box warning, and asked the manufacturers to conduct a post-marketing five-year observational feasibility study. “There is no doubt that Evenity is the most potent anabolic agent for bone, but is also likely to see relatively limited use given a target population with significant underlying risk for such CV events already,” SVB Leerink’s Geoffrey Porges said. 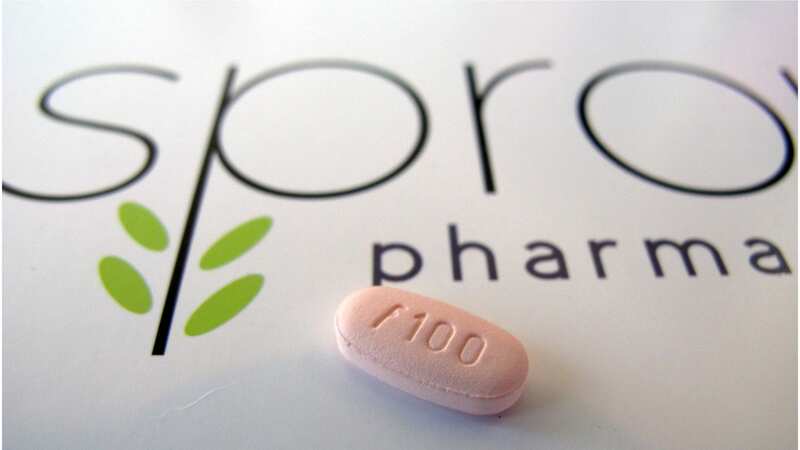 Even with the limited use of the drug in context of the CV risk, Evenity represents a more than $500 million worldwide opportunity, Jefferies analyst Michael Yee said, noting that Lilly’s osteoporosis drug Forteo carries a black box warning highlighting the risk of cancer and has been raking in $1.5+ billion in the last two years. “Although Evenity showed greater bone mineral density improvements than Forteo, we believe the black box warning for CV risk will limit uptake to the highest-risk patients with multiple prior fractures,” BMO Capital Markets analyst Do Kim wrote in a note, explaining that although Forteo and Tymlos (another bone anabolic agent, sold by Radius Health) carry black box warnings for osteosarcoma, the findings were in animal studies and not verified in humans. “Both Forteo and Tymlos require daily dosing, compared to Evenity’s once-monthly. We could see preference for Evenity in patients without prior CV events, given less frequent dosing and assuming a lower price,” Kim said. Prolia, Amgen’s $AMGN 2018-approved osteoporosis treatment is intended for chronic treatment, as it works by increasing bone mass for as long as the patient receives it. 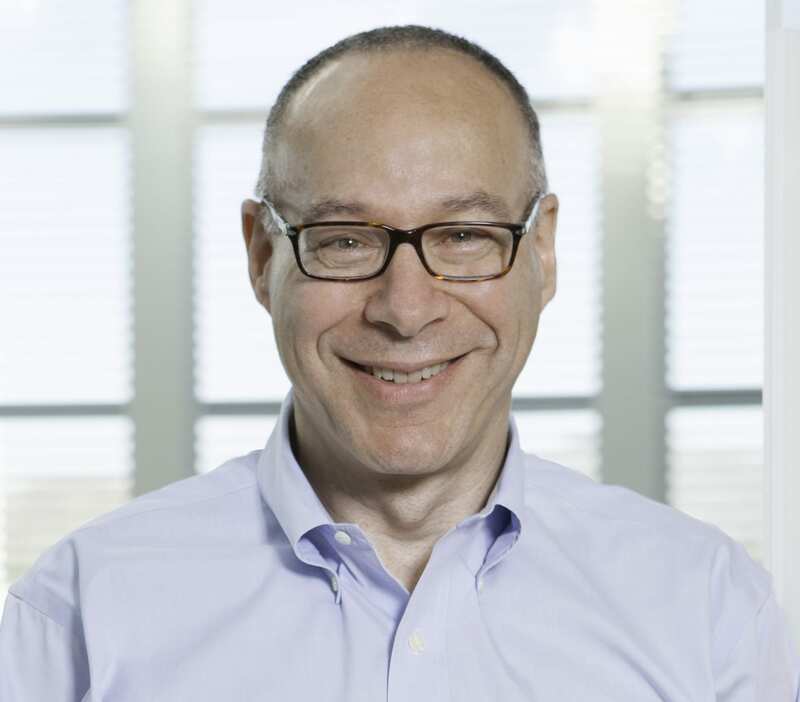 Evenity is intended for short term use — 12 months — to rapidly increase bone mineral density and reduce fracture risk in patients with imminent risk of fracture, it is then followed by an antiresorptive agent such as Prolia, said Elliott Levy, Amgen’s senior VP of global development, in an interview with Endpoints News ahead of the FDA decision. Evenity will launch a week from now, at which point its price will be disclosed, Amgen said in a separate release on Tuesday. “Evenity will be priced at a discount to anabolics, for better payer coverage and to compete against pending Forteo generics,” BMO’s Kim suggested, modeling an annual U.S. gross price of $7,200, well below Forteo’s $41,100 and Tymlos’s $21,900. But the combination of inferior non-vertebral fracture risk reduction, and safety and labeling liabilities, suggest Evenity’s adoption is likely to be modest, that Amgen will unlikely pursue a price-based strategy, given Tymlos’ already aggressive pricing and the looming introduction of biosimilar Forteo, Porges said.